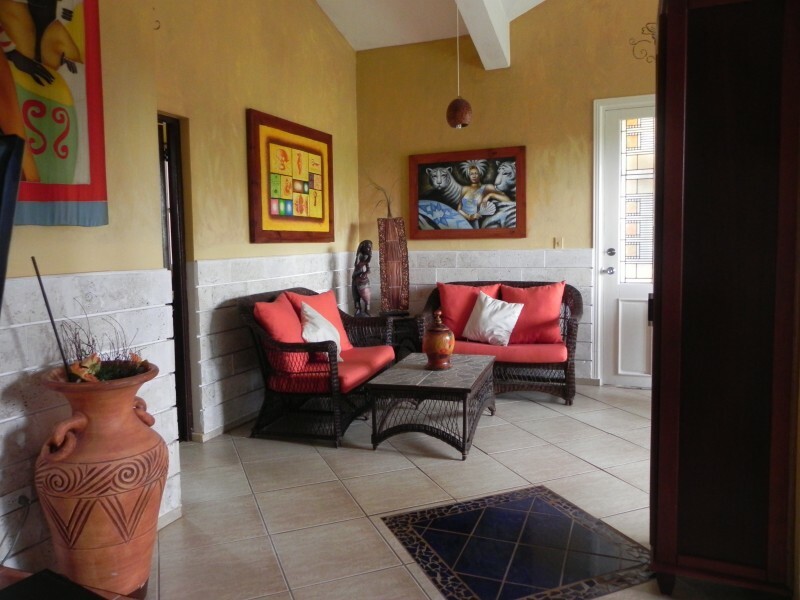 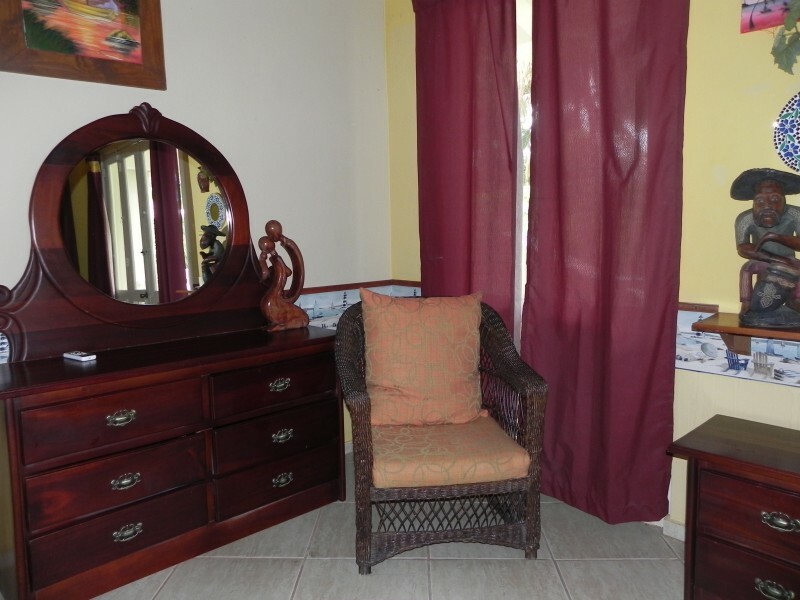 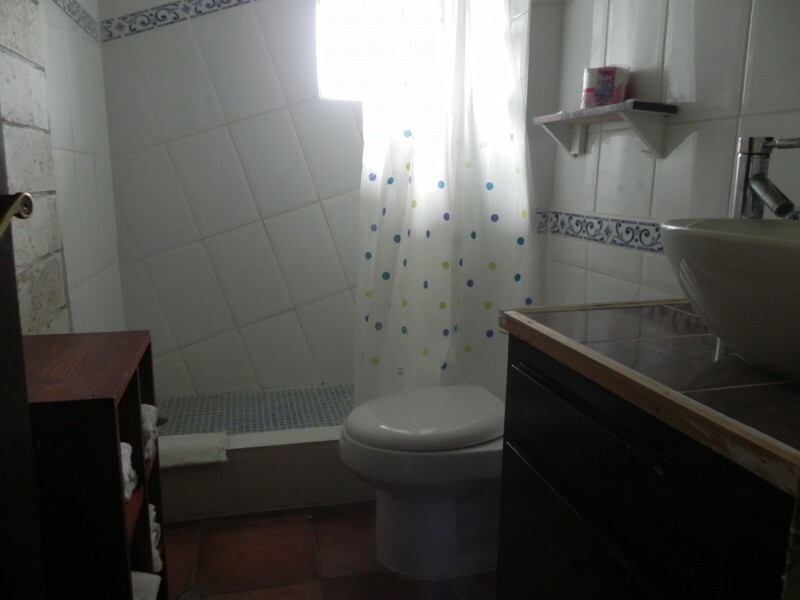 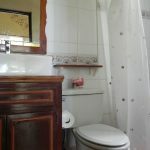 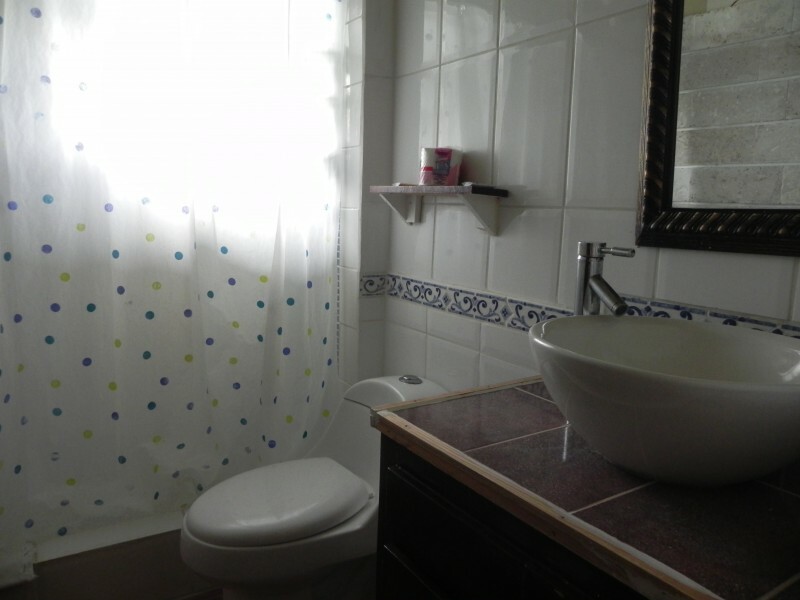 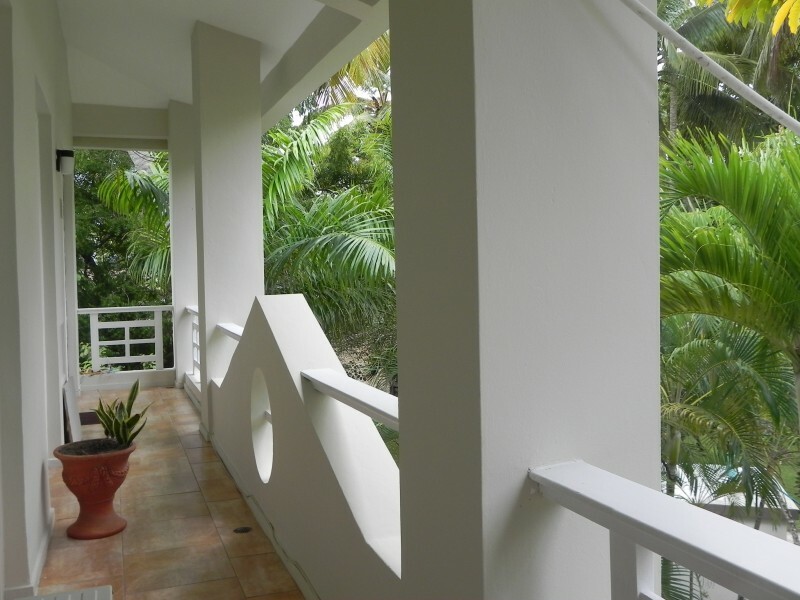 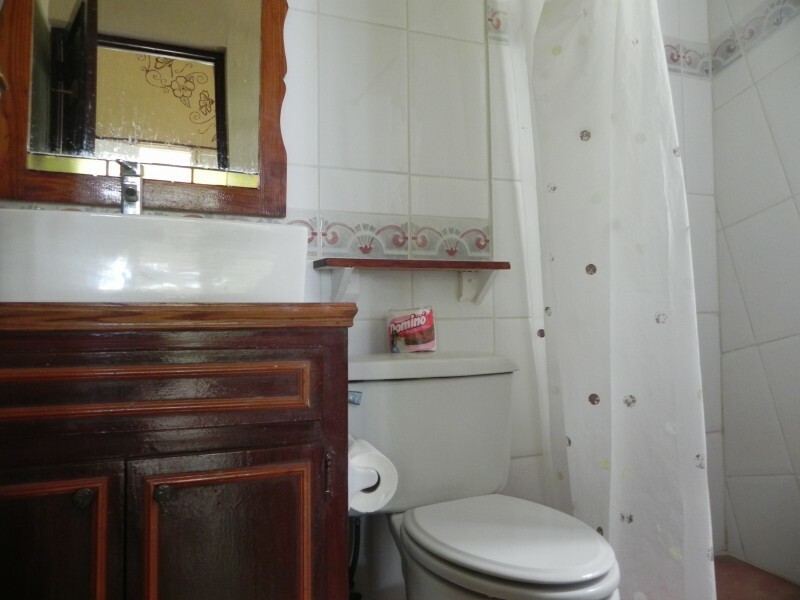 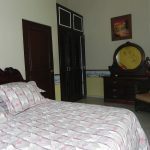 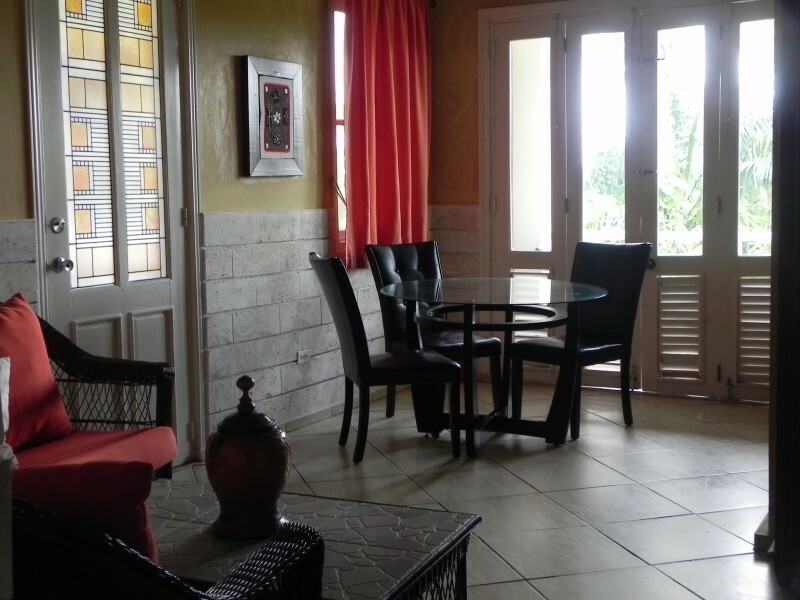 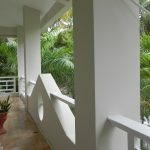 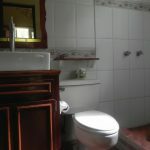 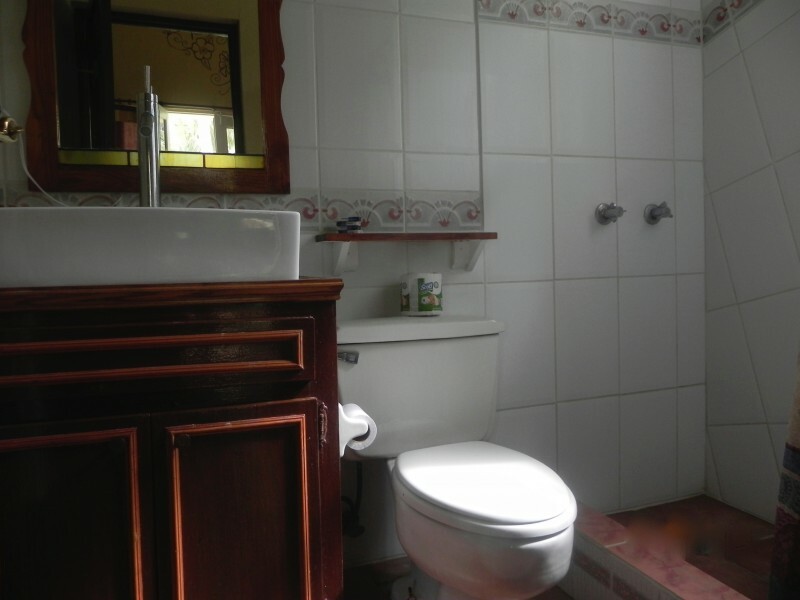 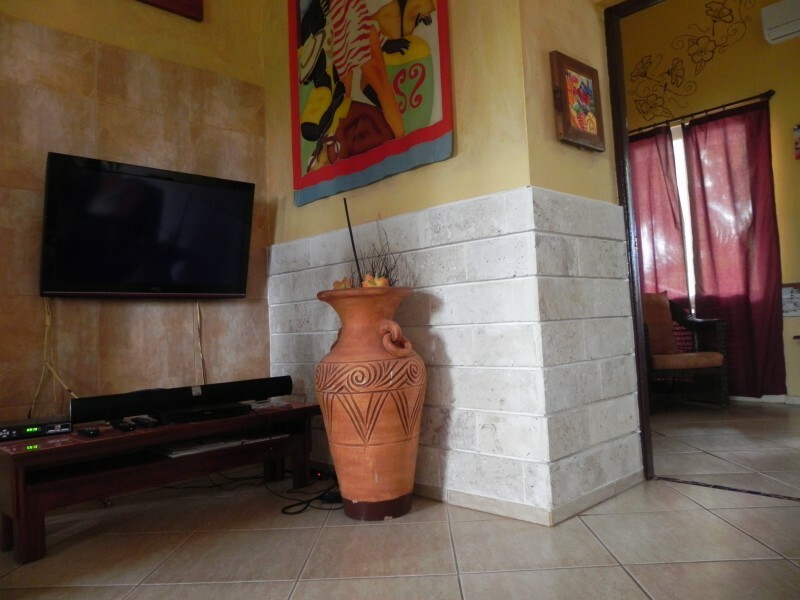 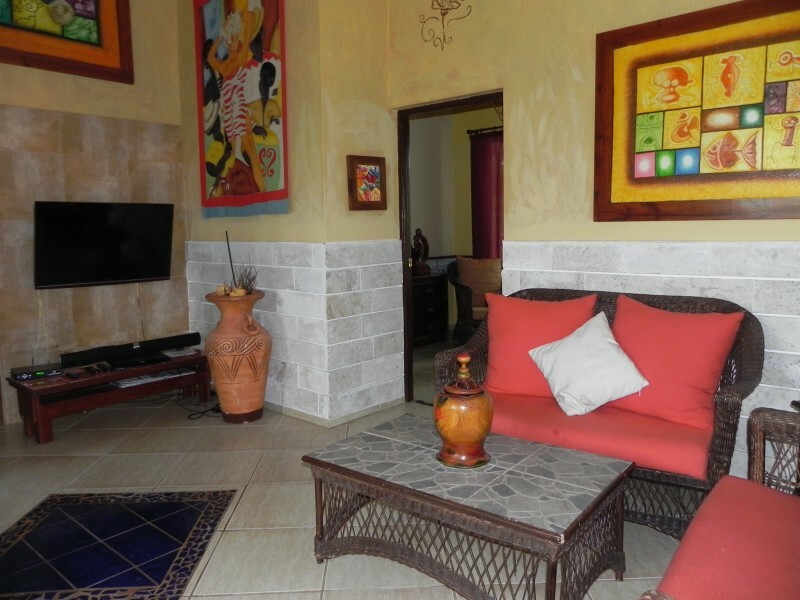 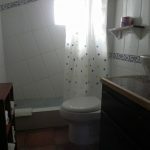 The capacity maximum of this apartment is 6 persons, with a maximum of three bedrooms and two bathrooms. 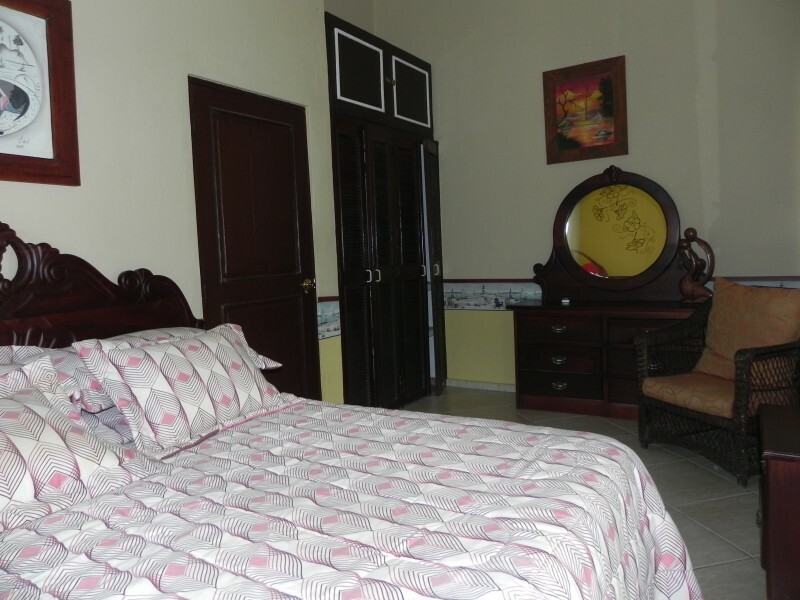 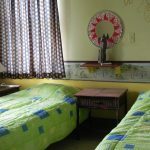 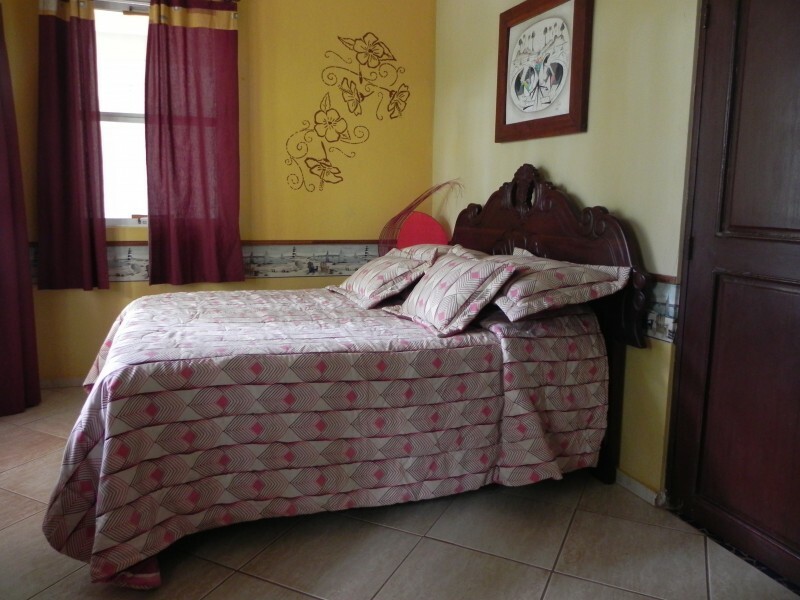 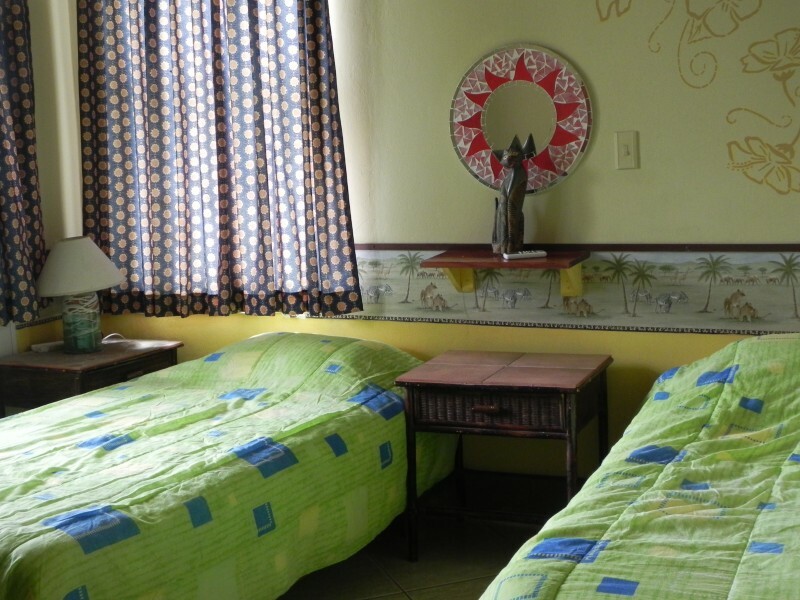 The facilities are: Room 1 one queen size bed, Room 2 two single beds. 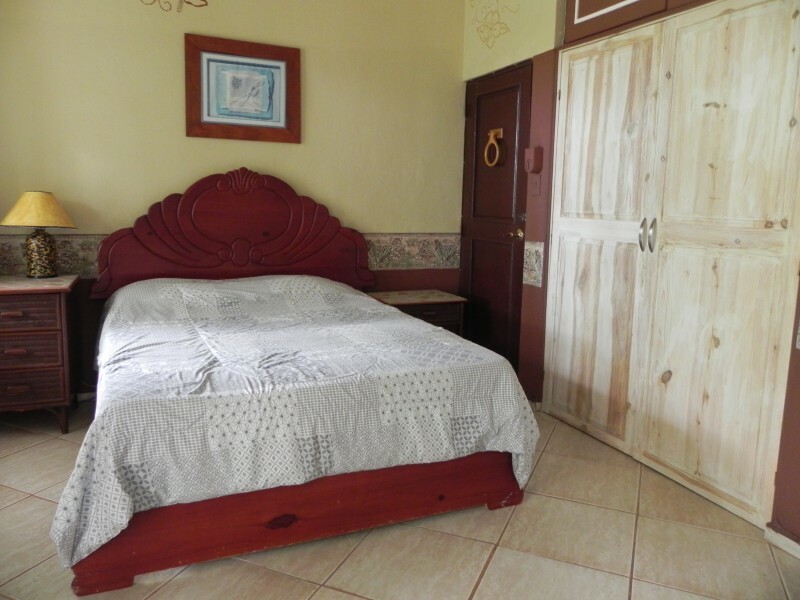 and Room 3 is a studio with queen size bed and private entrance. 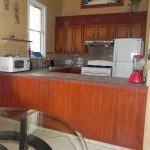 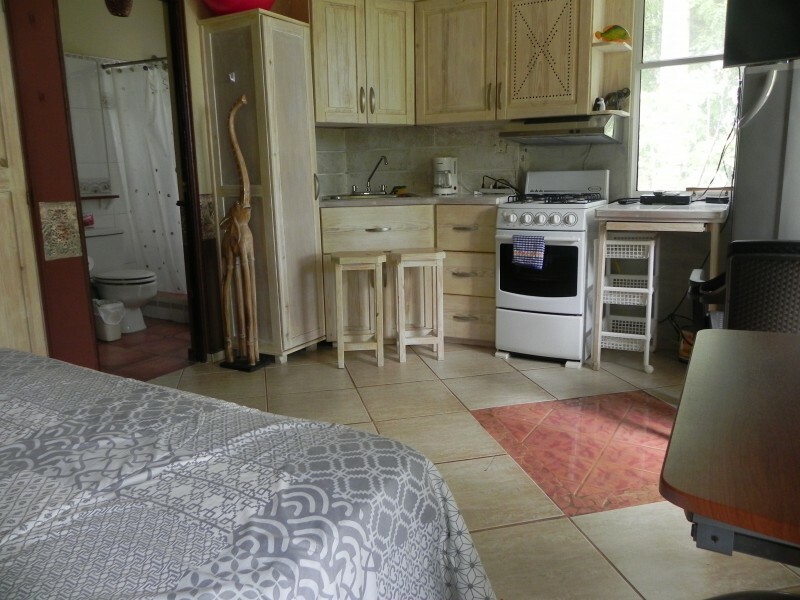 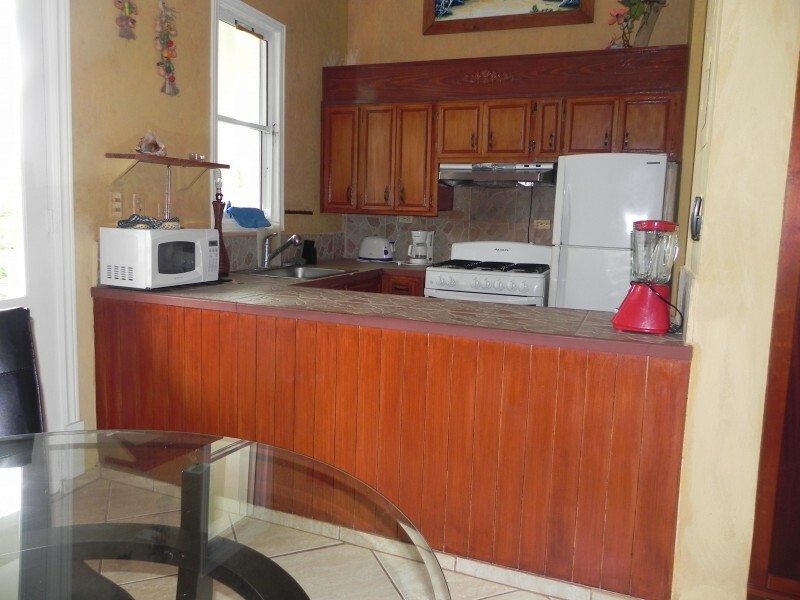 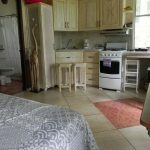 The kitchen is equipped with refrigerator, microwave oven, toaster, coffee maker, stove, there are ceiling fans, air conditioning, cable TV, rear and front balcony, free wifi. 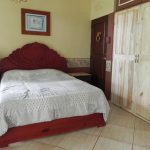 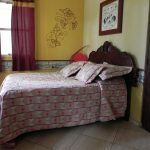 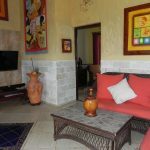 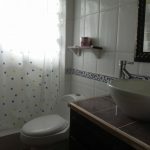 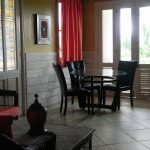 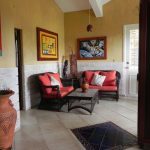 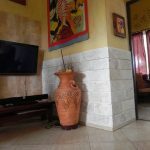 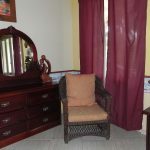 The apartment can be used by 4 persons with 2 bedrooms, 1 bathroom or 6 persons with 2 bedrooms, plus the studio with bathroom and kitchenette.